WOR: Matt Cappotelli death, ROH and New Japan big show reports, Leslie Smith, more! 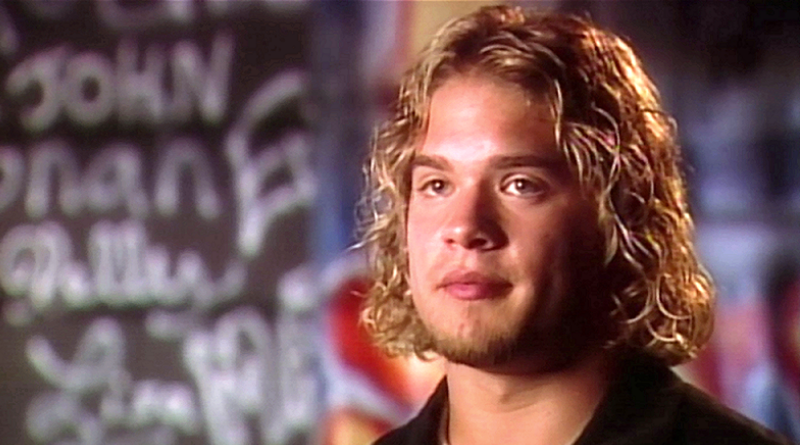 Wrestling Observer Radio with Bryan Alvarez and Dave Meltzer is back today with tons to talk about including the sad death of Matt Cappotelli, former Tough Enough season 3 winner and former OVW champion who sadly passed away Friday due to brain cancer. There’s also news on a potential suit filed by Leslie Smith that could have major ramifications on UFC and possibly WWE, as well as news regarding NXT TakeOver start time moving later this year. We also have full reviews of ROH Best in the World and the CEO/New Japan show from Friday night, as well as news on Vince McMahon's $500 million XFL gamble, and tons more! A packed show as always so check it out~!